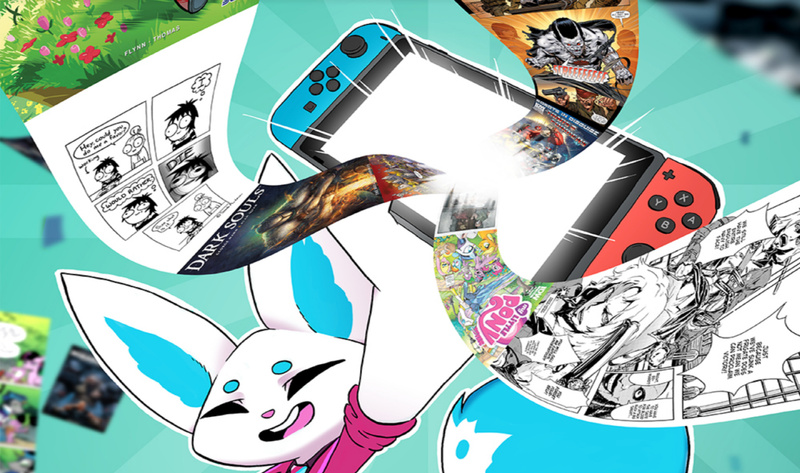 Nintendo Switch comic book app InkyPen is now allowing readers to browse a "growing selection of free comics" and explore its catalogue without a subscription. You can also browse through the app's catalogue online via its renewed website. Subscriptions are available for €7.99 / $7.99 / £5.99 a month. Do you use InkyPen on Switch? Will you browse through the free comics to see what's on offer? Tell us in the usual place. Can I just download the thing and read some free stuff without even create an account? I purchase online comics from time to time, but I like to read them page by page. 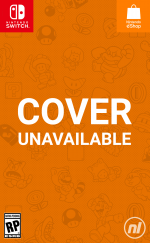 I like looking at the full page while I read, and the low resolution 720p screen of the Switch makes this an impossibility. Sure, you can hook to a TV for 1080p, but just the thought of reading comics on my TV turn me off. lol! Great for those wanting to read by looking at it panel by panel, but to me that's an unappealing way to read comics. But hey, free stuff is always cool. If I need an account, I'm not downloading. I would rather use my phone or tablet. I just don't find the appeal of it on switch, but I understand others might like it. Nice, I was wary to pull the trigger because I didn't know how it would work. Now I can check if it's worth the money. Meh. This app is horrible compared to the PSP Comics App. I'd rather have Comixology on Switch anyway. If they had Star Wars then I'd definitely try it. But the freebies will be worth a look anyhow just to see how it is. Wish you could just put your .cbr files on your microsd card and read them on your Switch from there without having to pay a subscription. Can you at least rotate the Switch and use this vertically? Seems like that would be the ideal way to use it. @NinChocolate I can kind of see the issue if you're just reading the freebies, but how are they supposed to keep track of your purchases without an account system? This is their own private app, not an extension of the eShop like normal DLC, and I'm pretty sure third parties aren't allowed direct access to Nintendo's account system. @BulbasaurusRex Yeah, I don't really get why some people are so dead set against creating an account, but if that's how they feel then move along, nothing to see here. Nice! I was interested in InkyPen when it was first announced but you couldn't do anything without signing up. Now you can see how the interface is and see what they've got. No Marvel or DC, of course, they've each got their own subscriptions. A little sad about Image, but I guess they're pretty big. They've got IDW, Dark Horse, and Valiant though! I'll check out some of the free stuff for now, might subscribe at some point in the future if I like how it works.